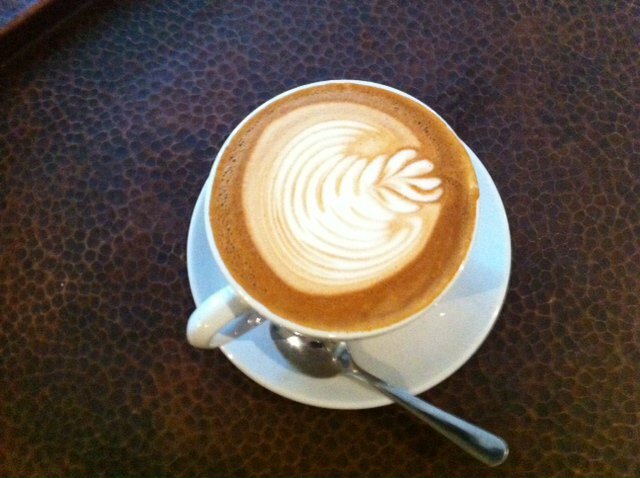 Mon - Fri: 8:00 am-8:00 pm Sat - Sun: 9:00 am-8:00 pm Free Wi-Fi. 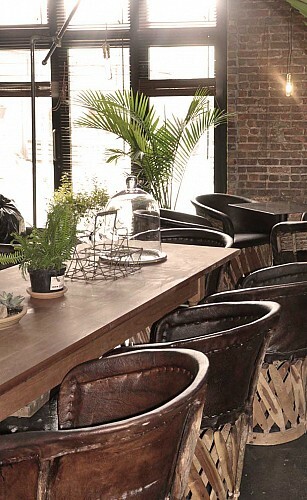 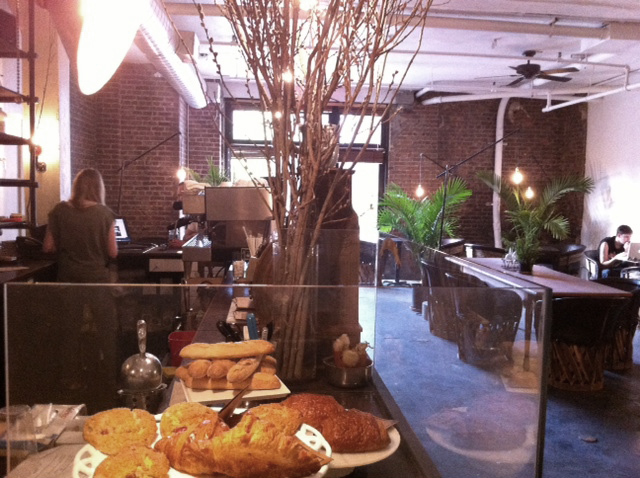 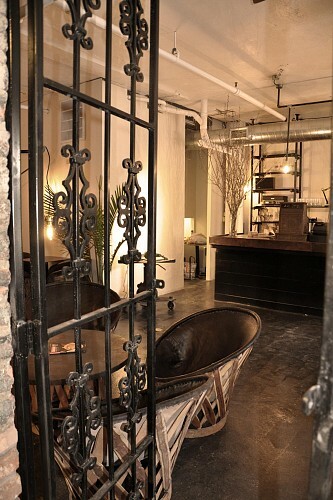 Kave is located at Shops at the Loom http://www.theloomnyc.com/ in Bushwick. 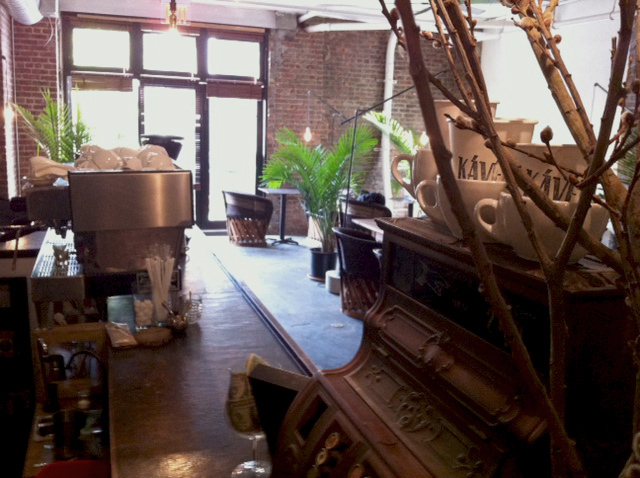 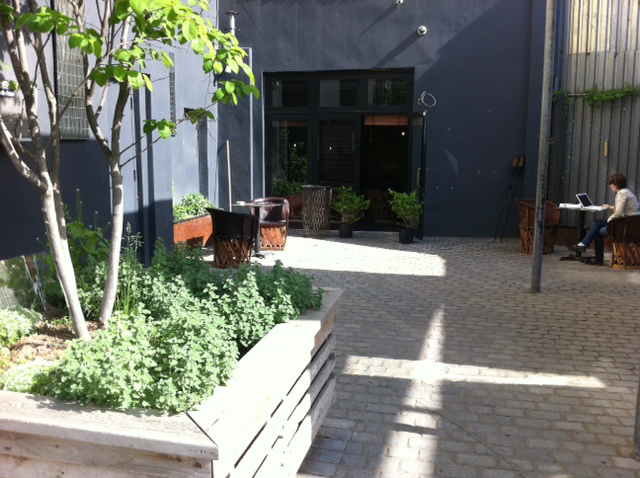 Please use this form to contact Kave Espresso Bar and Event Space.